We meet the fantastic womens cycle team, Matrix at their launch in Cyclefit Manchester for Riddle magazine. Do you play out secret races on your morning ride to work against other, unsuspecting commuters? Quietly celebrating private victories after a sprint finish to the traffic lights with brave, last minute out-breaking? On Sunday morning rides do you imagine cresting Alpe d’Huez with a polka dot jersey on your back then racing down to the cafe in yellow? Have you dreamed of having a dedicated team behind you who can squeeze every last drop of cadence out of your bike set up? Or, like most of us, do you have no idea what cadence is and would just like your ride to be more comfortable and, maybe, stop your knee hurting up hill? Please let me introduce Julian Wall and Phil Cavell, world class bike fitters and founders of Cyclefit. Jules and Phil have been in, or rather on, bikes for most of their lives. They competed in a variety of bike racing disciplines before opening their first shop together in the early 1990s, just off Kings Road, London. 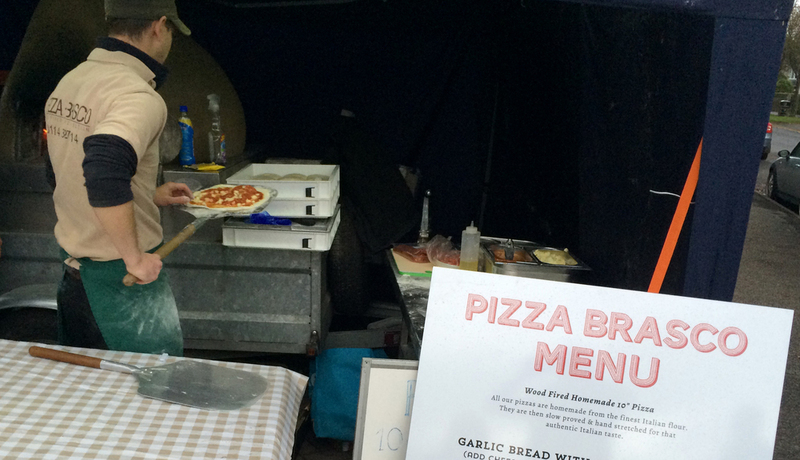 The business grew, including a brief entrepreneurial stint, offering safe parking and a shower to cycling commuters. Plagued by lingering injuries from their racing past, Jules had a eureka moment, evolving a theory that their prolonged recovery was because they were still suffering from the ill-effects of their pre-injury riding position. Jules and Phil embarked on a seriously study of kinesiology and, keen to share this new found knowledge of human motion and mechanics with other cyclists, they opened Cyclefit, the first bike shop in Europe dedicated to bicycle fitting and biomechanics. Opened in 2002, the first Cyclefit is tucked away down a quiet beck street in Covent Garden, London. Its discrete door opens up to an Aladdin’s cave of sculptured carbon and hightec instruments. This is a Formula 1 pit lane for your bike, and for you. The fitting studio is bristling with expensive, body mapping machines. These are World Tour level quality and Phil insists on providing the same bike fitting services to members of the public as he does to professional cyclists. ‘This is a process, not an event’, explains Phil. All fittings, whether for a commuter or a pro cyclist all start the same. With a cup of tea and a chat about how you cycle and how you would like to cycle. The point of contact between body and bike is through the feet and the importance of this union between the foot and peddle has been an obsession of Phil and Julies for over a decade. It is essential to get a clean power delivery from your legs to the bike and, as with runners, cyclists need well supported feet or power can be lost and biomechanic problems can resonate back up through the body. 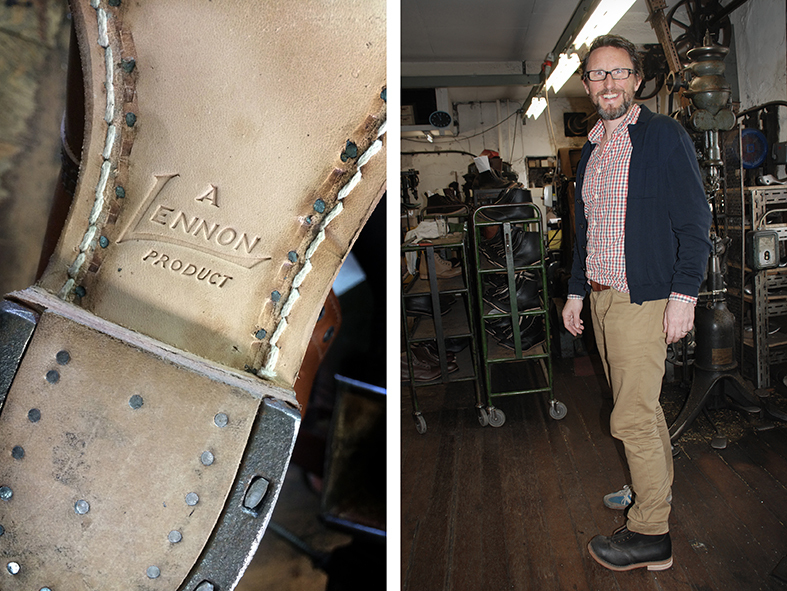 Phil and Julies worked with Sidas, a company more used to ski boots, to design their own custom in sole specifically for cycle shoes which are individually molded to the customer’s foot. Remember that classic Yellow Pages advert back in the 80’s, ‘that seat looks like a razer-blade’? Cyclefit use Gebiomized saddle covers to map the pressures you place on the saddle so the only razer-blade you have to worry about is one for your legs, or your chin. Cyclefit are the first company in the UK to use motion analysis for commercial bike fitting. 22 sensors strategically placed on your body feed back information as you sit and peddle on a central jig. But as impressive as all this technology is, at the end of the day it is the world leading knowledge, experience and judgment of Phil, Jules and their highly skilled team that decipher the results and translate them to a bike set-up for the individual needs of the rider. 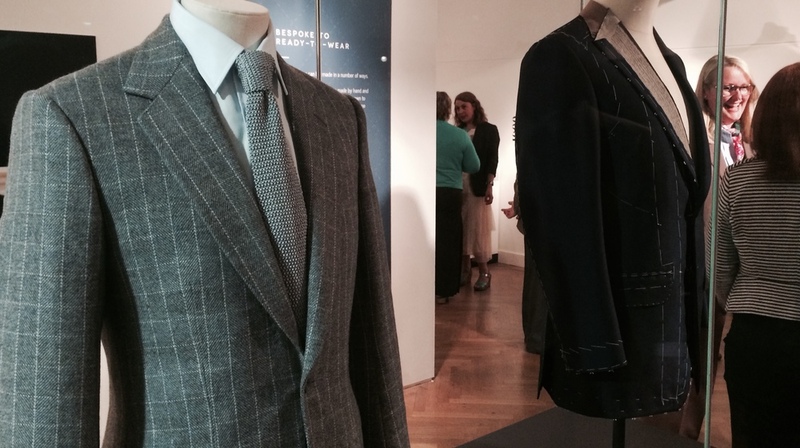 Like a Savile Row tailor can ‘measure you up’ as you walk through their door and sculpt your physique with a nip here and a tuck there in fall of cloth, the Cyclefit team can initially identify problems by simply observing how a person stands. They can tailor the setup of your bike to maximise power and speed, or correct an injury and avoid pain – or both. Essential for any Paris–‘morning commute’–Roubaix or Tour de Sunday-morning-teacake-run. And the fit is backed up with an expert team of physios and nutritionists to keep you fueled and on the road. Manchester was the obvious location for their second shop, says Phil, ‘The Home of British Cycling’. The light and airy loft style, former factory building in Manchester’s Northern Quarter now sees more Lycra than the cotton that it originally produced. A forest of tempting carbon and alloy fills the shop and two fully equipped fitting suites are kept busy with local riders and profession cyclists. Over a third of Cyclefit clients are female and this number is growing. An encouraging statistic for the widespread appeal of cycling and how seriously an increasing proportion of the population is taking it. Included in their long list of professional clients, like the Trek Factory racing team, Cyclefit are proud to be partnered with the Matrix cycle team. The nine rider, womens squad includes Double Olympic Gold Medalist, Laura Trott who will be looking to add to her medal tally in Rio this summer along side fellow Great Britain and Matrix team members Elinor Barker and two times Para Cycling World Champions Corrine Hall and Lora Turnham. Riddle magazine is celebrating its first birthday so we baked a cake and set their R alight! Sam came back from testing drive the Smart car last week grinning like an 80's acid house yellow smiley. He's avoiding the reality of our family seating requirements and put another toy on his wish list! Here is the review he wrote for Riddle. My son and I stood in front of the new Smart car, the day before its UK launch, grinning like a couple of kids on Christmas morning. I tossed him the keys and we jumped in our new toy and took off into the horizon. Of course I didn’t really let him drive. He’s only six and I’ve been dying to drive a Smart since they we’re launched back in the care-free 1990s, when we didn’t care about space for children or the dog and had more time in our lives than ‘bags for life’. I’ve always liked this ingenious little car, which was born from watch royalty Nicolas Hayek’s vision to create a city car with the same sense of fun, individuality and style as his Swatch watches (the late Hayek was co-founder, CEO and Chairman of the Board of the Swatch Group). His idea pushed the conventions of the motorcar, and found and filled a new gap in a saturated market – albeit a fairly small gap. The Smart soon gained a loyal following amongst in-the-know urbanites, but I’ve always thought this cleverly engineered car hasn’t been appreciated as much as it deserves. Granted, there were a few handling issues and perhaps the styling was a little too… stylish. It didn’t have a lovably cheeky face like the Mini, or the desirable Italian chic of the Fiat 500, either of which might have helped us overlook its niggles and really take it into our hearts. But this has all changed with the new Smart – which is bulging with character, whether you opt for the three-door version we tried out or the four-seat version, the Smart ForFour, which was also launched on 1st of March. It’s got attitude: you almost suspect it might suddenly bite your ankles, chase you home then demand to be let out to chase Fiat Cinquecentos around the park. Inside it feels rock solid. It’s well designed, and from the lofty seating position, looking down on other motorists, it’s easy to forget how small the Smart is. I was almost disappointed at how substantial it felt to drive, although that all changes when you turn a corner: as on previous models, the new Smart has a spinning-top turning circle that makes a black cab seem like an ocean liner. Ignore all the talk of how easily you can fit your Smart in the smallest of spaces: instead, find your nearest multi-storey car park – preferably one with the fancy resin painted, squeaky floors – then have the time of your life parking in the furthest away spot you can find. The new beefed-up shape is derived from a requirement for increased safety for both occupants and pedestrians should the worst happen. The length is the 269cm as its predecessor, but the width has spread slightly (by 11cm) giving much improved stability and handling. We drove the 71bhp 1.0-litre three-cylinder engine, which was zippy enough around town. A more powerful turbocharged 90bhp 898cc unit is also available and, lets face it, every car is improved with a Turbo sticker on the back. Among the technical improvements are electronic stability control and a cross-wind assist system – were it a highway, you can drive this vehicle to the fun fair end of Brighton pier without getting blown into the Channel. The boot still has the wonderful split tailgate, like a Range Rover, which means you have somewhere to sit and pull your wellies on when you take your greyhound for a walk. You could fit a labrador in the boot, although it might get a little snug with the wellies too. There is space for a bag for life or two, but this is what Ocado was invented for. I found this in a basket in a climbers coffee shop. 50p for paperbacks, all proceeds go to a school perched on mountain side in Nepal. I gave them a pound but now feel I should have given a lot more for this great find! A lovely, classic 1960's Penguin cover with a title which I sure was only chosen to complement the design! Beneath this elegant example of graphic design history lies a dark and disturbing examination of human individuality versus the state. It's Clockwork Orange for grown ups. There's less 'bitva' and no 'moloko' but Mr Karp gives us an equally nightmarish vision of society. 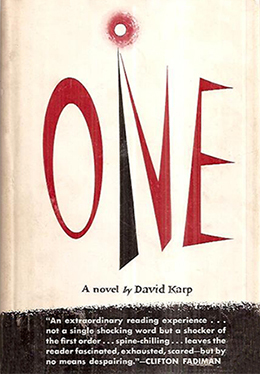 It was first published by Vanguard Press in 1953 in an equally striking cover. Another one to keep an eye out for! Sam finds something for the weekend and gives his ears some love. 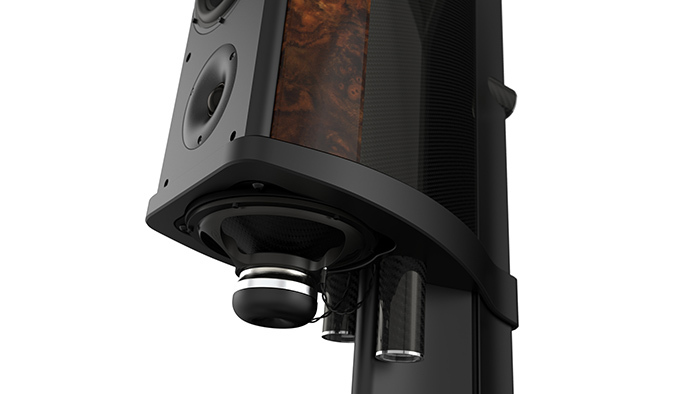 See his recommendation in Riddle for Sound & Vision hifi show in Bristol this weekend here. Sam's been over to the Wilson Benesch HQ for more audio temptation! Have a look at his interview with Wilson Benesch directors, Craig and Christina Milnes in the new issue of Riddle. 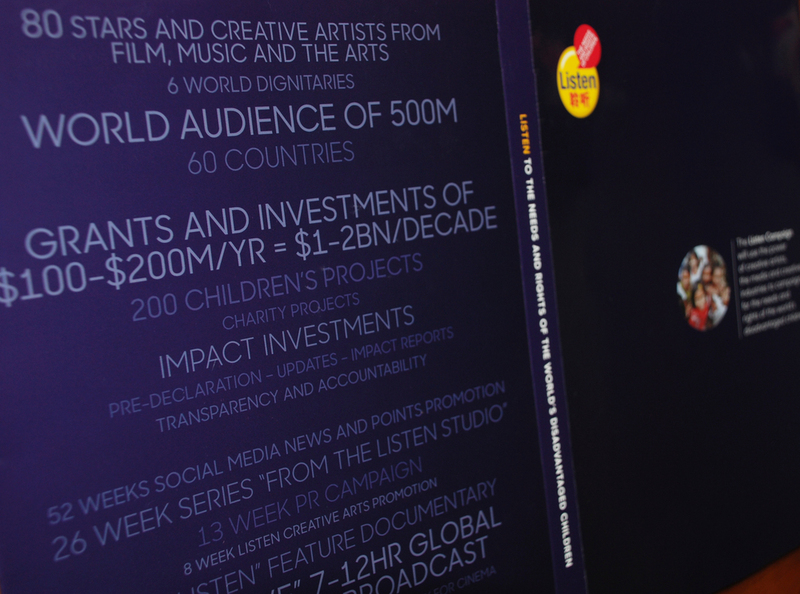 We are very proud to end the year with some work for a really great organisation, Listen Campaign, who fight for the needs and rights of children around the world through the media and creative artists and industries. We designed a folder to help promote their achievements and house documents for future goals. Our book, Contemporary Menswear, was spotted yesterday in Daikanyama Tsutaya, Tokyo by the author, Steven Vogel (wearing some rather snazzy trainers!). Daikanyama Tsutaya is a super cool Japanese library/bookshop housed in a striking building created by Klein Dytham Architecture. Tsutaya's "A Library in the Woods" concept, is a bookshop branching out from a central, 55 meter long, 'magazine street'. On its shelves are thousands of rare, vintage and contemporary books and magazines from all over the world. We are very happy some of our work has joined them. This is our tastiest job to date! Some quick menu designs for the best wood fire pizzas in Sheffield. Paid for with a fungi, pepperoni and a margherita with extra olives. Lovely! We were very proud yesterday, when our son came home from school with a note from Totley CRIC. Its the first time we've seen the logo we designed for the library group out in use. 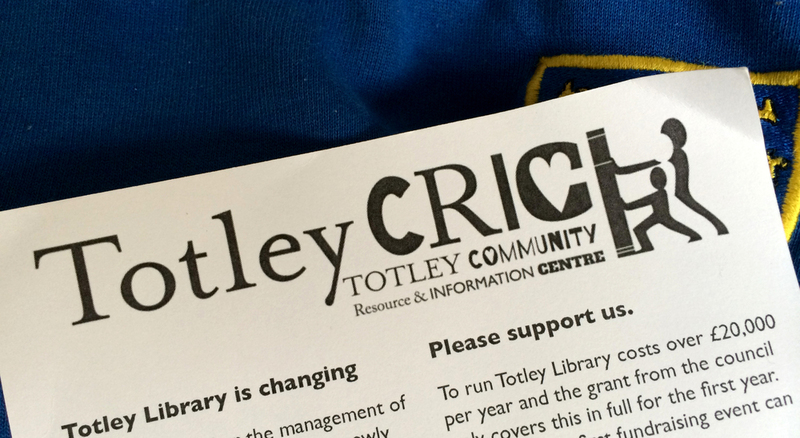 Save Totley Library were, happily, successful in their campaign and they now run the library themselves. We evolved the original logo we created for the campaign to reflect their new supporting roll and to include the new, if rather long, name. Sam's first steps into the writers world are all about the wonderful bikes made at Field Cycles. 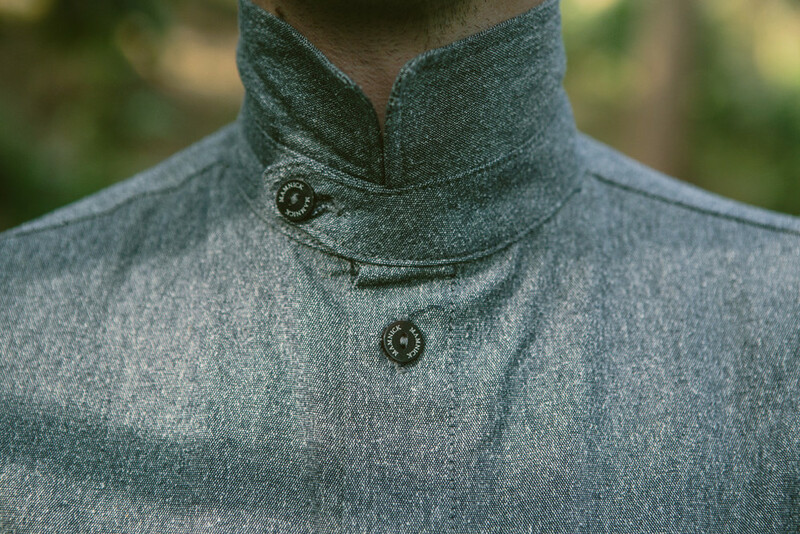 With handmade in Sheffield, Field Cycles brings bespoke artisanal craftsmanship to a process more associated with mass production. 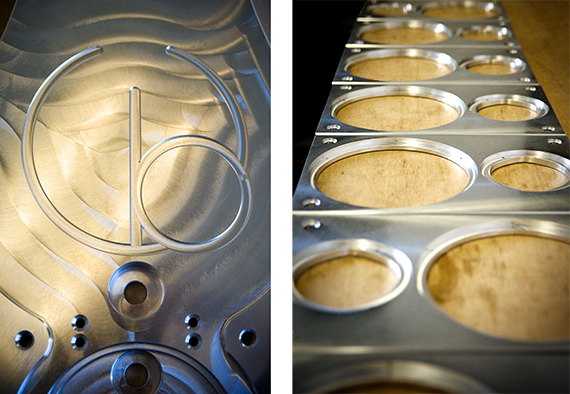 Attention to detail along with an exploration in craft see only limited numbers of frames leave the workshops yearly. Riddle finds out more. Harry Harrison was remarkably calm when I met him. I wasn’t the only wide eyed visitor he was expecting that day, his first child was due too. With a shrug, he said it would be alright, his wife had swum a mile yesterday and he gave me a warm welcome as I squeezed past the heavy, unnamed door wedged half open letting the late summer sunshine into the Field Cycles workshop. In this workshop good old fashioned Sheffield industrial alchemy happens. 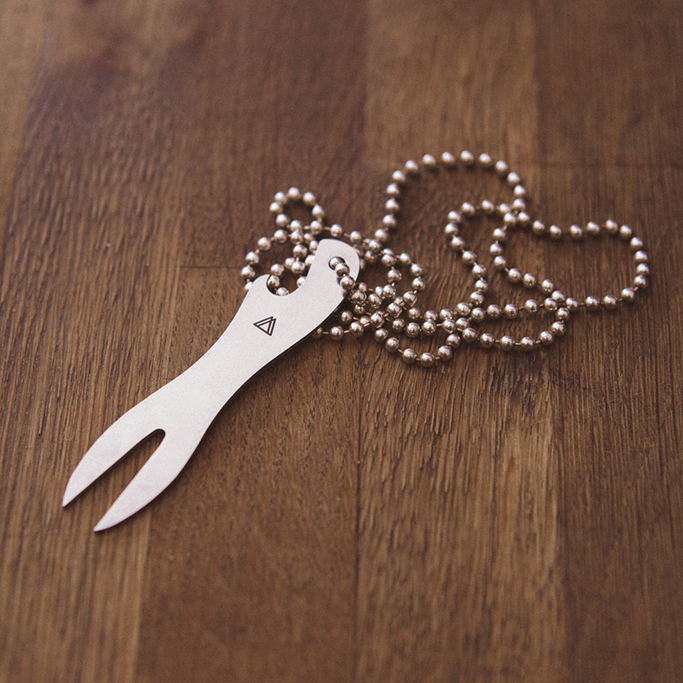 Harry and his friends turn bits of steel into beautiful, handmade bespoke bicycles. 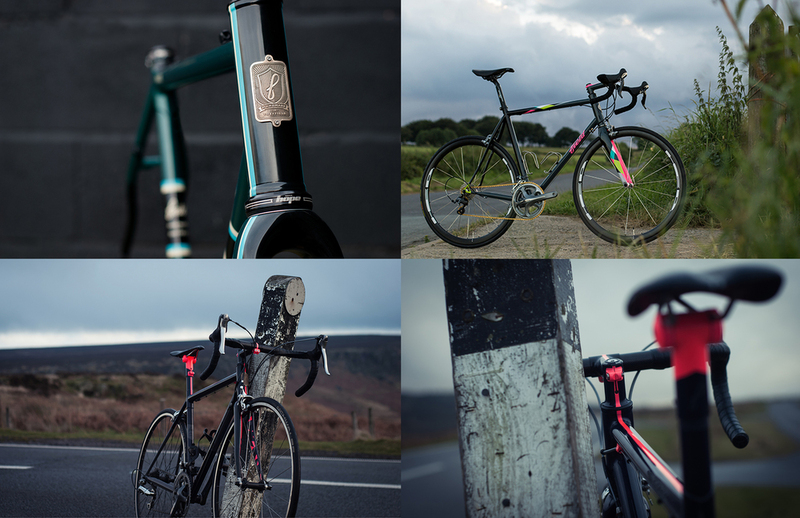 When I say beautiful, I mean gorgeous, stunning, breathtakingly beautiful bicycles. These things are works of art! It’s understandable really because before making bicycles Harry was a successful artist with galleries in London and Zurich exhibiting his work. And looking around the workshop its clear he hasn’t lost any of his artistic flair. Harry explains that the Field bicycle frame-sets are created by a group of friends who set out to make the most beautiful bikes they could. He believes the secret of their success is that each of them brings a different skill set and craft to the table and they all have total confidence and respect in each other. Ian Broom works alongside Harry in the workshop at the business end of their tooling machines. Tom Smith is the graphic design genius in charge of everything visual and it’s John Burke’s imagination and steady hand that brings the colour that gives the life to these incredible metal sculptures. Each of the 25 or so frames that come out of the Field Cycles workshop every year is individually tailored to the unique size and requirements of their new owner. 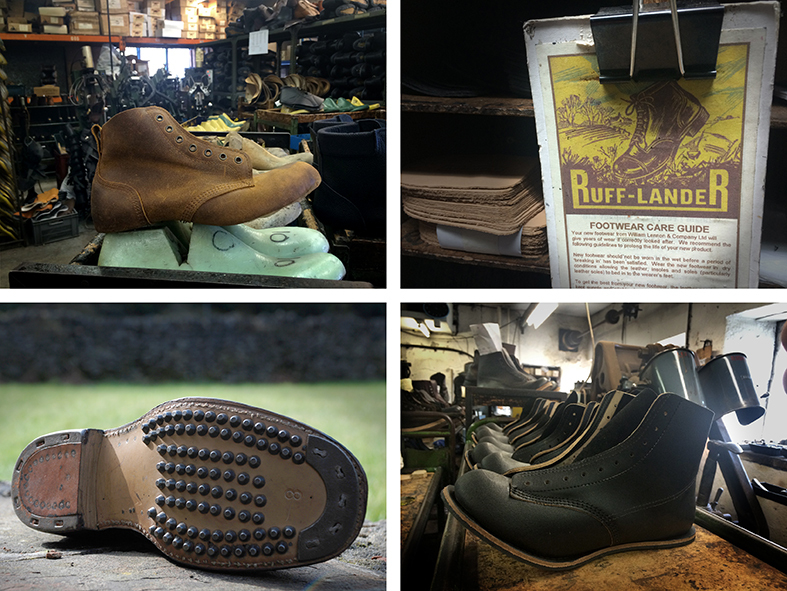 This is a lengthy process, a labour of love rather than mass-production. 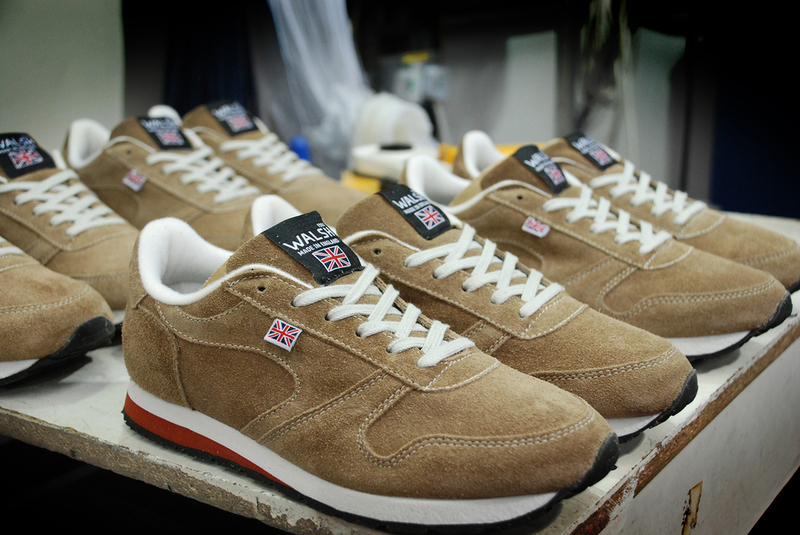 Over several fittings, Harry will design and shape the frame to the customer’s size and shape. Building in invisible adjustments to the perfectly balanced geometry, maybe eking out a little more speed or easing the ride for a stiff back. 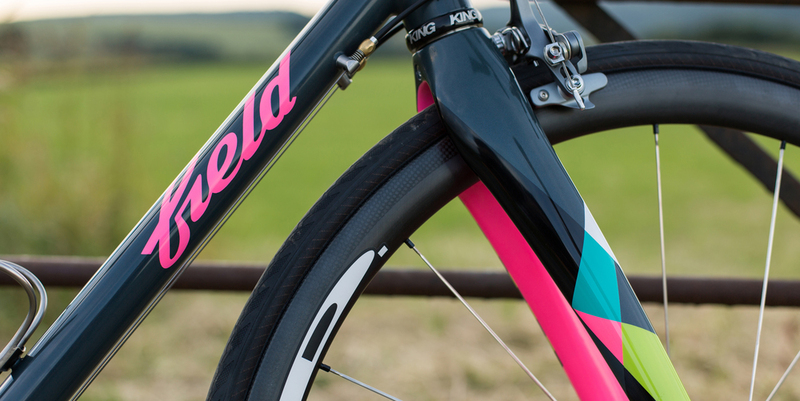 Harry started putting ‘Handmade in Sheffield’ on his bikes simply because that is how and where they are made. 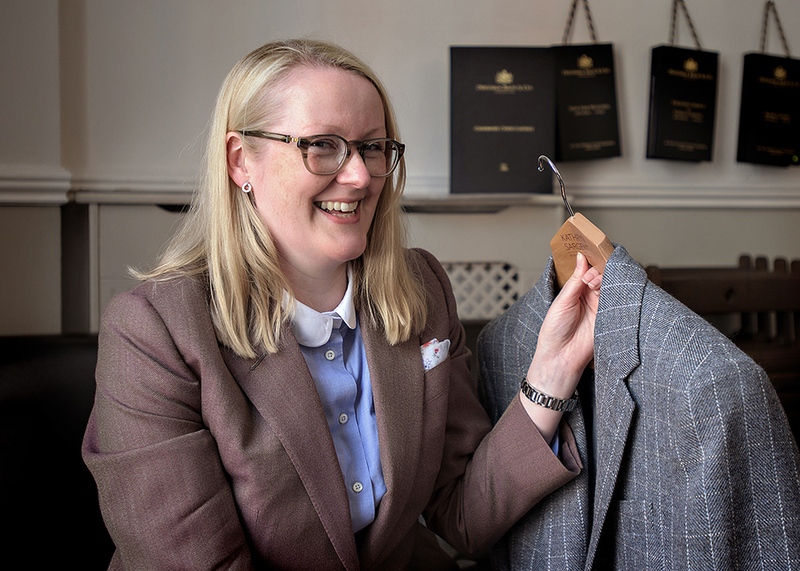 He never imagined the resonance it would have with customers around the world who want something that combines exceptional quality with a proud industrial heritage. Fans from as far afield as Japan are ordering Field frames. Many as the centrepiece of their dream bike, a growing trend for uber cycle nuts who go on a global shopping spree hand-picking the best components to build their personal cycle-fantasy. The majority are road bikes but they do occasionally get a request for a mountain bike. Lomas Wefing is currently setting the field alight in the German Mountain bike Championships on his Field cycle. Some celebrity names are also starting to appear on the books too. While we chatted, Harry fastidiously filled away at a weld on a frame for the Keane drummer, Richard Hughes. The weld looked as smooth a babies behind to me but Harry said it had a ‘blip’. It could be hidden when painted but he would know it was there and that simply wouldn’t do. It was not going to be allowed past his own, personal exacting standards of quality control. I wonder if I’ve stayed longer than I should on this expectant day and Harry is finding distractions from something, or someone, else he should be focusing his attentions on. So I drain my mug of tea and wish him and his family all the best for the coming days. I can’t wait to return in a few years to see the latest Field cycle, which will no doubt be the greatest child’s balance bike ever made! It's getting cold! Our winter wardrobe is out. All we need to do now is choose a place with a fireplace to curl-up in front of with a good book! Mountain Modern by Dominic Bradbury and Richard Powers, designed by Anna, is our favourite frosty read. Graphic greetings from our summer jollies in bella Italia! Tour de France newspaper design and distribution! 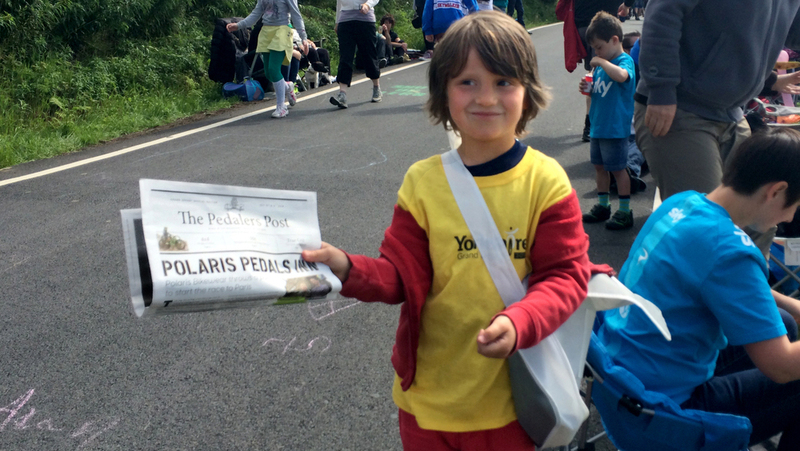 We put together and designed this news paper for Polaris Bikewear to be given out at the Tour de France as it came through Yorkshire. Polaris took over a pub on the route, renaming it The Pedalers Inn. You can see more of the newspaper design on The Pedalers Post page in our Packaging & Promotion section.